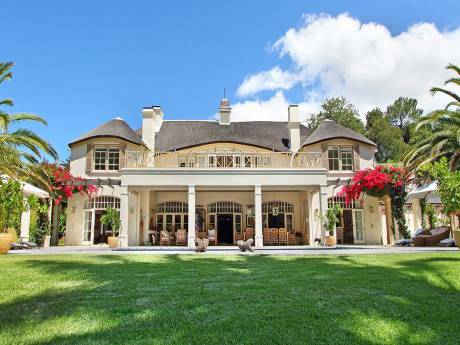 Our house is an excellent point to start discovering Johannesburg and South-Africa. 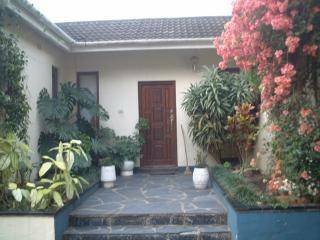 It is situated in a safe and central suburb and has the charme of an old house with an up-to-date technical equipment. We, Thomas and Katrin, and our 2 years old daughter Jana are looking for a house or apartment in Karlsruhe, Germany, during July 2006. Nice neighbours, nice parks and a nice shopping street with cafes in the neighbourhood.